When I first spied the Bobbi Brown 5-in-1 Face Palette*, I knew that it would be an awesome addition to my travel make-up bag! And with only 6 months until I leave, I am seriously starting to think about what I am going to take!! The 5-in-1 Face Palette, combines everything you need for your perfect base in 1 handy compact. I matched myself to the Beige shade of the 5 choices. 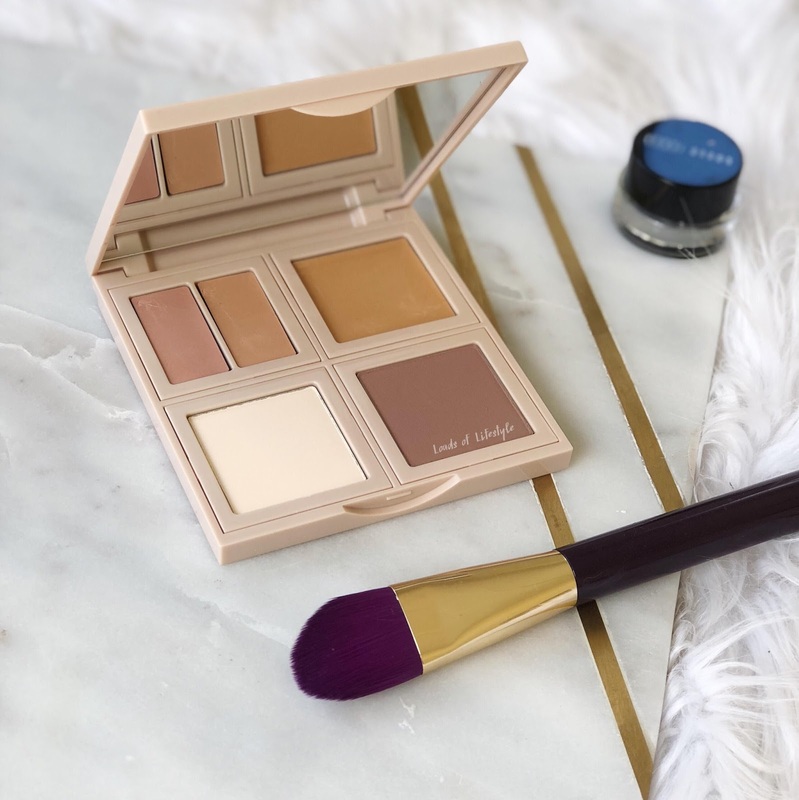 It contains the Foundation Stick in Beige, Light Bisque Corrector, Beige Creamy Concealer, Sheer Finish Pressed Powder in Pale Yellow and the Medium Bronzing Powder. This palette is limited edition (however still readily available) and costs $115. To buy each individual product in this palette it would cost you $287, which for 5 high end products is probably about right. You might think $115 is a bit of a rip for probably less than a 1/4 of the size of a full size products, however I still think it is great value if you travel a lot, like to have something to touch up throughout the day or if you have wanted to try Bobbi Brown products for the longest time, but couldn't justify the price to buy all products individually. The packaging of this palette is so much smaller than I expected, I don't know why I assumed it to be any bigger than it is?? The palette fits in the palm of my hand easily, and is a beautiful apricot colour, with the Bobbi Brown logo on top. It has a large mirror inside, which is super handy. 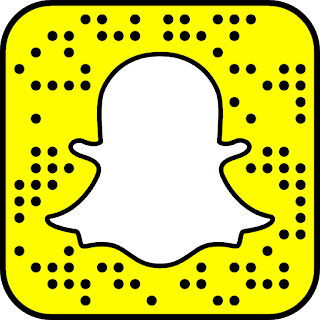 Each of the components of the palette can click out and be re arranged inside. Hopefully they bring out some refills for it?? 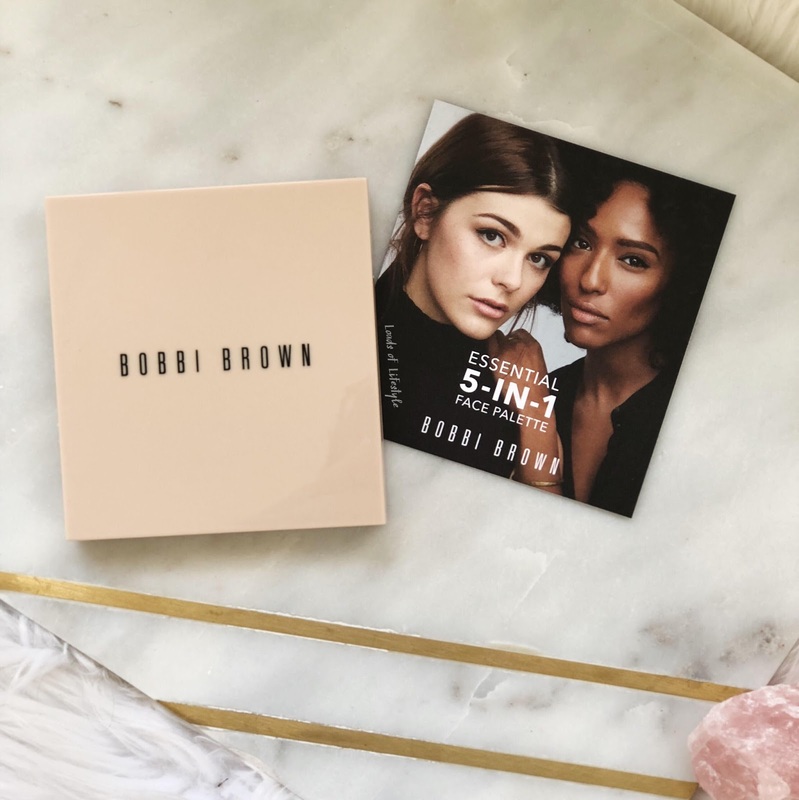 This is my first Bobbi Brown face product that I have owned, but I have heard great reviews about the stick foundations, correctors and the bronzers. 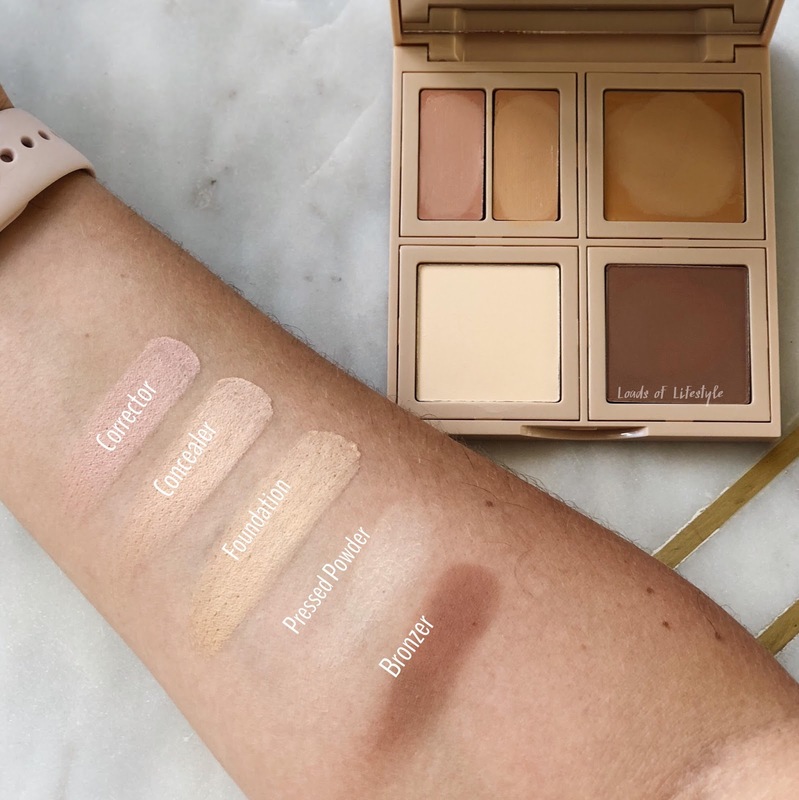 The foundation, corrector and concealers are super creamy and blend well with the help of a little body warmth from your fingers. I have been enjoying using the products on "No Make-Up" days to more to add coverage where needed, but have worn a full face a few times. Overall I think this would be a great palette to either keep in your handbag for touch-ups throughout the day or as a travel palette to reduce the amount of items to take away with you! The cream product sections could easily be refilled if you purchased the full size of the foundation or concealer! I do hope they bring out refills for it! 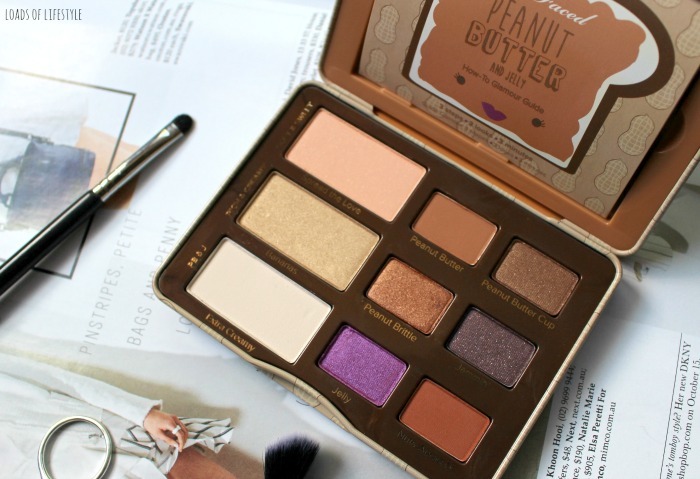 This palette will definitely be making my travel make-up bag for our upcoming Europe trip! Hands up if you want to see planning and packing posts??? Looks like such a great palette for on the go or when travelling. Also a great kit for makeup artists. All the colors in the palette are so cute. This palette looks like really good value for what you get! Plus it swatched amazingly, so imagine it once applied to the face!